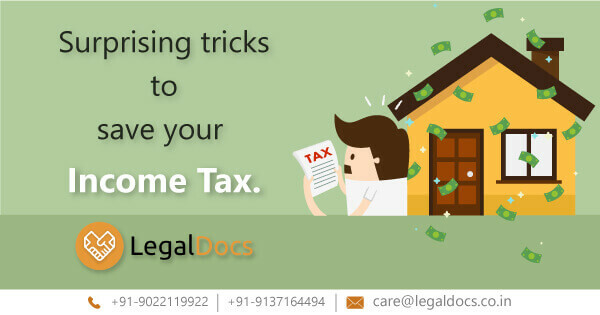 All You Need to Know About tips and tricks of Saving Income Tax in India. There are several different ways to save your income tax by doing Tax Planning. Do you want to grab FSSAI license for your food business? 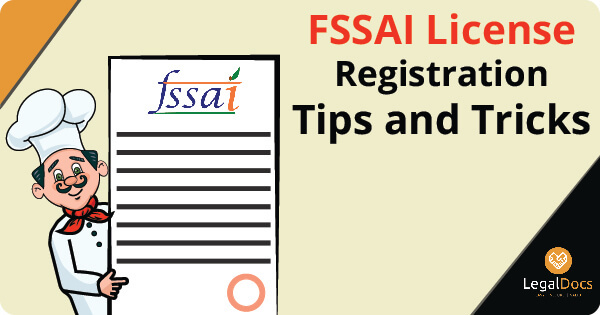 If yes, then you should first know FSSAI license registration Online procedure and tips and tricks.